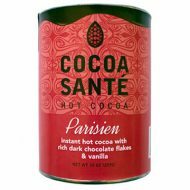 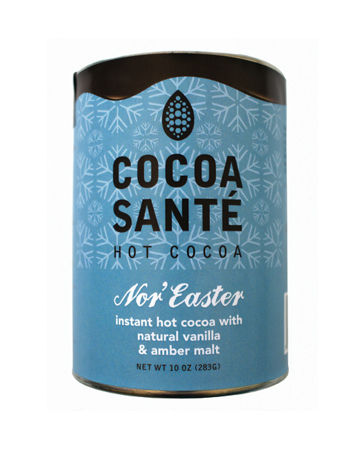 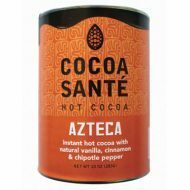 Rich, Creamy Cocoa, made with organic cocoa, organic cane sugar and all natural ingredients. 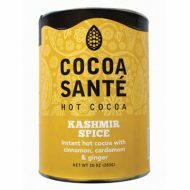 Warm your heart and tummy with these amazing flavors! 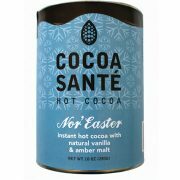 The Nor'Easter blend features the comforting flavors of mellow cocoa, vanilla and malt.